Is #Nokia teasing us with a new smartphone? Last time Nokia teased this much on social media was just before MWC2014 when Nokia X series was announced. Yesterday, Nokia teased us about new Withings Steel HR watch, what raised lots of fuss among Nokia fans. 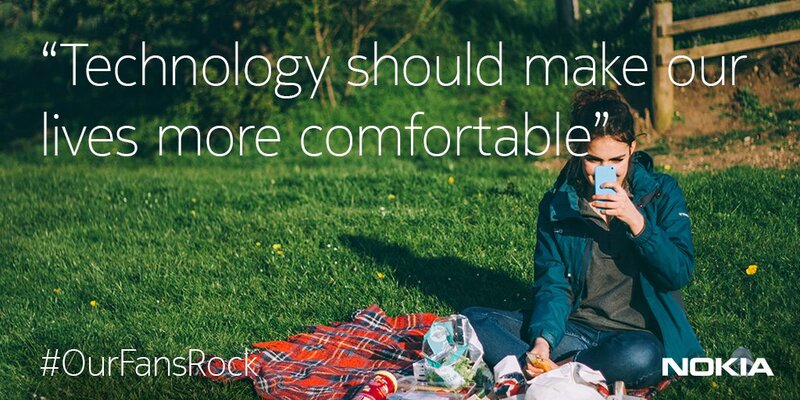 Nokia continued in the same pace today as it tweeted directly to their fans saying that technology should make our lives more comfortable and ended message with #OurFansRock. Tweet is motivational but one tiny detailed raised our heart rate. 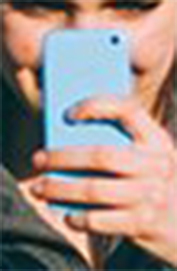 The girl in the photo held a mobile phone, or some kind of a dummy phone (No visible LED flash?) that resembles much to a slimmer Nokia N1 tablet. Bottom part is covered so we can’t see if Nokia logo is positioned there as it was in Nokia N1. Even though it has a similar shape like the iPhone, it is not the iPhone5C, Sharp Aquos P1, as previously suggested, nor any kind of Meizu/Xiaomi, nor Sharp Aquos smartphone. The design is like that of the Nokia C1 that leaked a year ago, but with a camera positioned on the upper left corner. We already know that Nokia can’t market her Nokia-branded smartphones for another two months, but sure it can tease on social networks. Fans are eagerly waiting for Android Nougat smartphones that we could expect as early as in the first half of November, when Nokia Capital Market Day conference will be held. 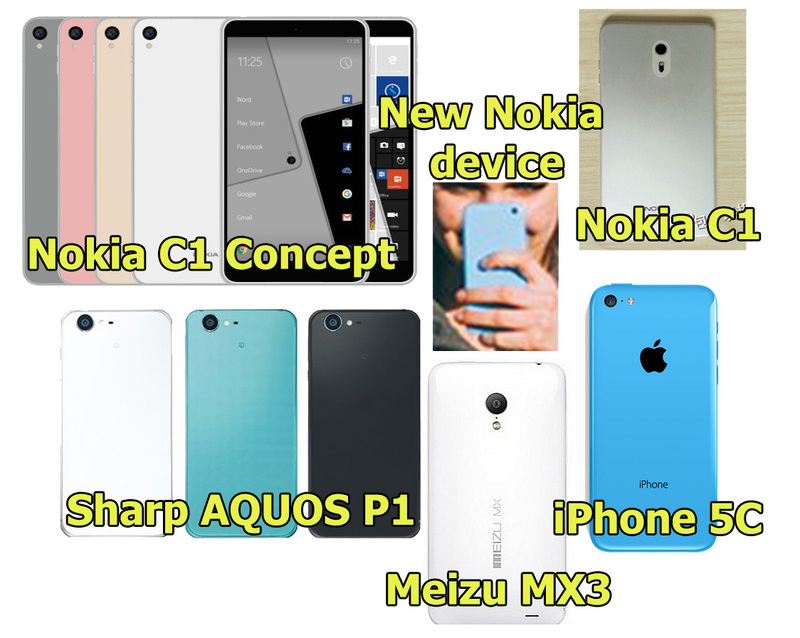 Before smartphones, we’ll definitely see at least two new Nokia-branded feature phones. Rumor: Nokia flagship could cost as much as $1000?